Home > Blog > News & Events > There Will Be PVN Patient Partners at Quality Forum 2017 – Here’s What They’re Looking Forward To! Quality Forum 2017 is taking place on March 1-3 in Vancouver, and we’re excited with the fact that there will be many PVN Patient Partners participating! It will be a great learning and networking opportunity, and we’re looking forward to connecting with everyone at the event. We were curious about what those 20 patients are looking forward to, so we interviewed two of them – check out what they said! 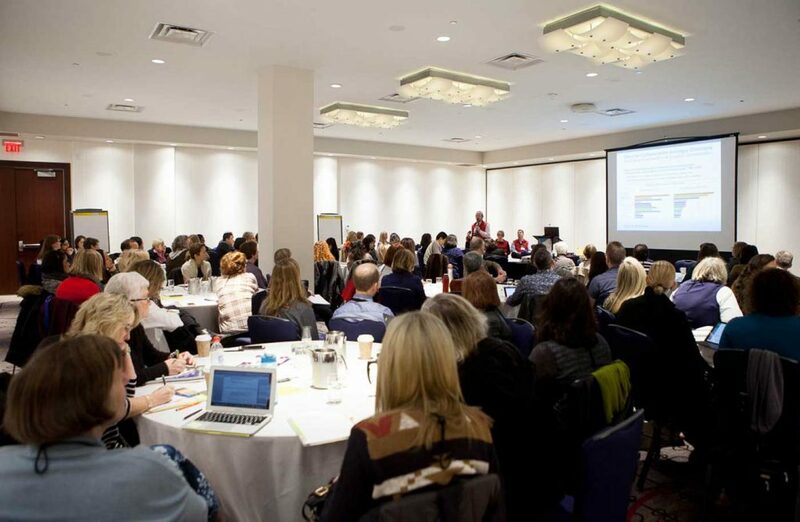 We’re happy to say that the Quality Forum – which is an annual three-day conference organized by the BC Patient Safety & Quality Council – is Patients Included. You can read more about it here, but it basically means that the Forum met five clauses to ensure that the patient experience will be incorporated. One of the commitments is the presence of patients in the event, so 20 PVN Patient Partners were chosen through an engagement opportunity to attend its main two days, and 30 were chosen to attend a pre-Forum session. There will also be a breakfast meeting to welcome patients and caregivers, and one of the Forum’s plenary speakers is Tiffany Christensen, a two-time double lung transplant survivor & Author of Sick Girl Speaks. March 1 will also feature a breakfast meeting for patients and caregivers and two full-day pre-Forum sessions that dive deep into two timely health care topics, as well as the popular evening event Health Talks, where eight speakers share their hopes for health care. Sunaima would like to raise the bar for patient engagement in a way that challenges health care leaders to not only include patients, but to be clear about how that is making a difference in health care practice in British Columbia. 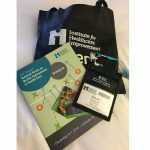 “I chose to participate in the Quality Forum because of my desire to hear how health care leaders are walking the talk of making health care better with patients as partners. I want to know how patient input is being acknowledged and contributing to those changes,” she says. 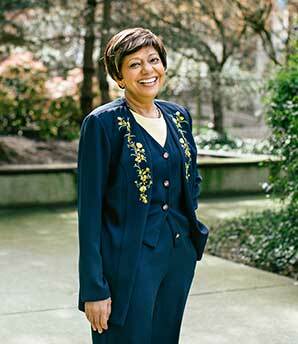 With her strong background in strategy and planning, and a keen interest in improving health care, Sunaina has been participating in a wide range of engagement opportunities, both provincially and locally, since PVN’s beginning. She is very interested in seeing PVN become more visible and recruiting patients that are solution-focussed, ready to roll their sleeves up and get this very important work done. She is optimistic that there is an energy and enthusiasm to move forward with an enhanced agenda to focus on how things are improving with patient involvement, and looks forward to asking questions and learning from the participants at the Forum. Edwina Nearhood doesn’t take the opportunity to influence change lightly. 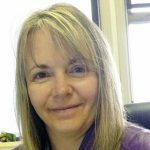 Since joining PVN in June 2016, she has taken her personal experience as a heart disease patient to reach out and have her voice heard on improving the quality of rural care in British Columbia. “I am not interested in pointing fingers, but rather working alongside health care providers to improve communication and hear what’s important to patients,” she says. Edwina brings a quiet passion to her quest to see the whole life of the patient – mind, body and soul -treated with equal importance. She sees the Forum as an important opportunity to listen without judgement, bring compassion back into communication and create a proactive health care system. She has been articulating her experience into something that resonates with health care providers, and reflecting on the challenges rural care faces in BC. Still, Edwina suggests there is room for improvement. Thank you so much for sharing, Sunaima and Edwina! We hope you’ll have a great time at the Forum and we’ll see you there! This entry was posted in News & Events, PVN Volunteers.